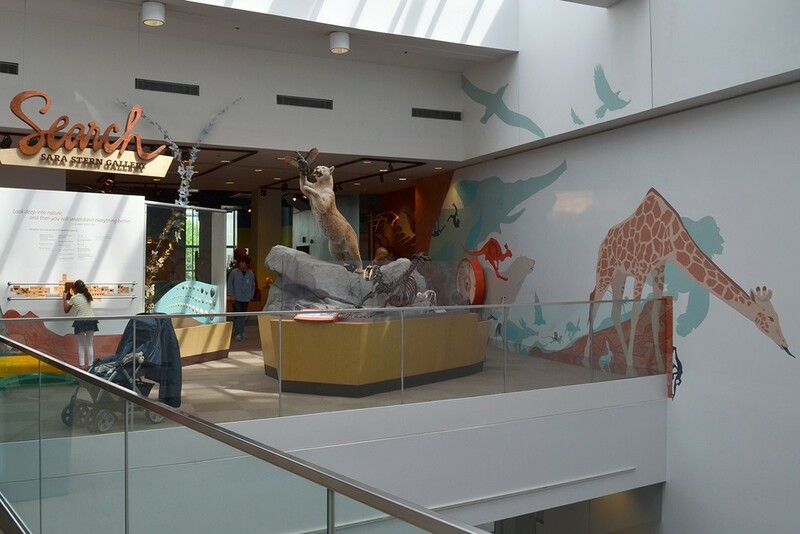 Animal mural I illustrated, at the entrance of the gallery. 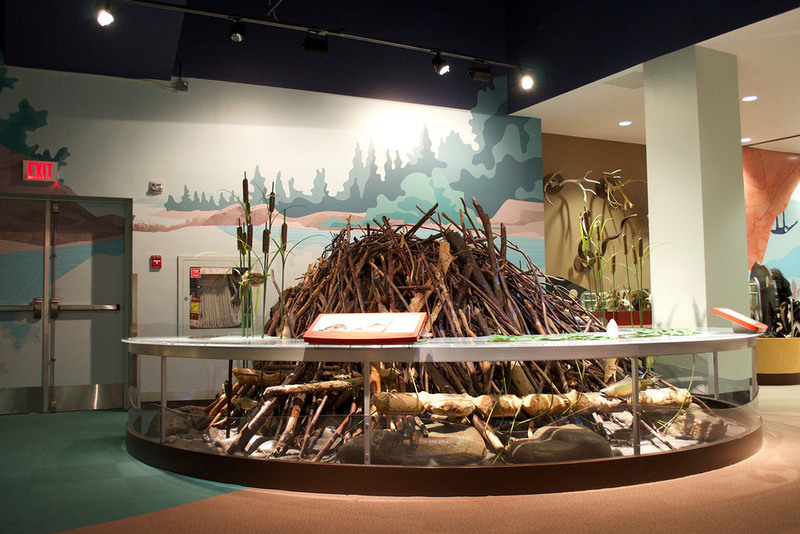 The Sara Stern Search Gallery is a 6000 sq-ft natural history gallery at Science World, British Columbia. Designed with Jodie Braaten and Margot McLaren, I was primarily responsible for graphic elements that required a large amount of original illustration or ideation, as well as light interactives such as the donor wall, animal weight-scale and animal magnet wall. 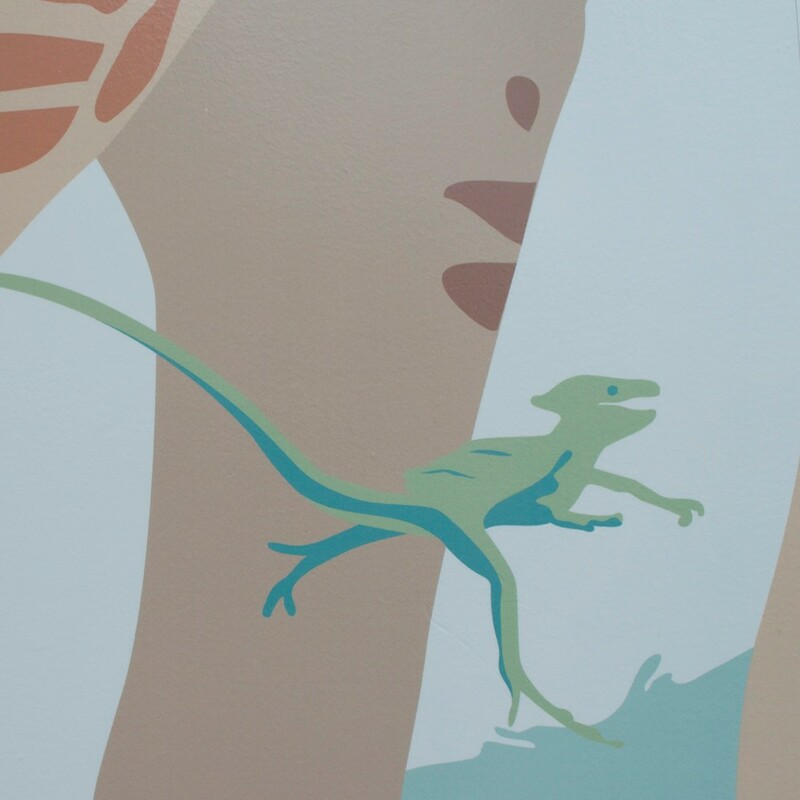 My most significant contribution to the Gallery was the design and illustration of a series of wall murals, showcasing living animals, deadly creatures, and prehistoric creatures all at life size. 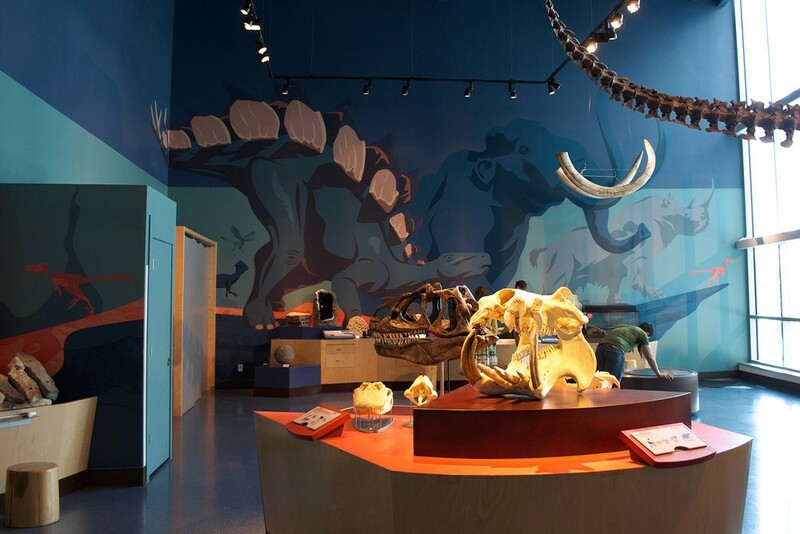 Gallery of wall murals depicting animal diversity. All the animals were reproduced at life-size. Illustration for Animal Weigh scale. Magnet puzzle that allows visitors to mix-and-match animals. Close-up of donor wall. Donors names are printed on resin-cast insects, to be viewed through a magnifier.